Born and raised in Brooklyn, NY, Michelle Weeks began captivating audiences at the tender age of 4. At 5 years of age, Michelle won the prestigious Herman Stevens Award. A graduate of the famed LaGuardia School of Music & Art, Michelle went on to perform on Broadway - debuting in the musical, "The Tap Dance Kid." She also played starring roles in "Madhattan" (where she received rave reviews from stars like Ben Vereen, Debbie Allen & James Ingram); and the major motion picture, "Little Shop of Horrors" (alongside Tisha Campbell & Tichina Arnold). Since the early nineties, Michelle Weeks has been a staple in the Dance Music community. 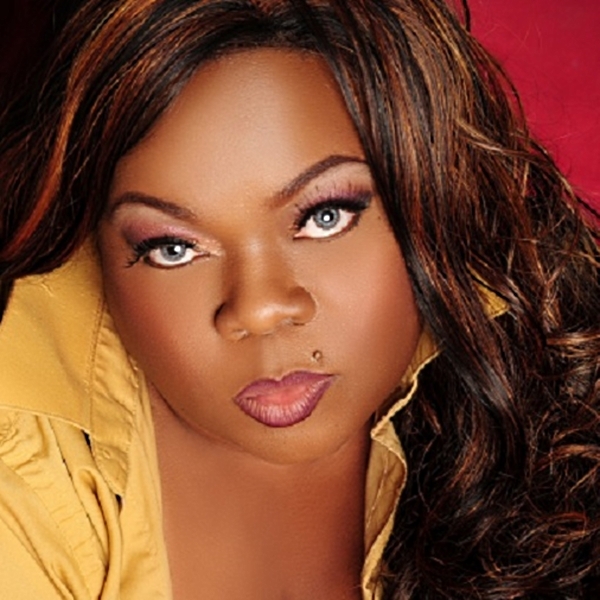 Her powerhouse vocals have been showcased on numerous releases, including the classics "The Light" and "Be Thankful." Michelle has worked alongside producers such as Tony Moran, Jamie Lewis, The Basement Boys, Andrea Paci, Dj Spen, Danism and Jason Chance, to name a few. She has also collaborated with other dance music greats, like Barbara Tucker, Byron Stingily and many others. Michelle has appeared on some of the world's biggest Dance music record labels, including Strictly Rhythm, Ministry of Sound, Purple Music, Stealth, Kingstreet, Defected, MN2S & Jellybean Recordings. In addition to Dance music, Michelle Weeks has performed (both live and studio) background vocals for Mariah Carey, Taylor Dayne, Trey Lorenz, Tramaine Hawkins and many others. She has also provided jingles for major companies, such as Kellogg's, Fidelity & Kentucky Fried Chicken.